Nomination and revocation of the administrators and officers of SAFE. All other matters shall be the responsibility of the Board. Stroke is a preventable catastrophe and has severe, long-term, disabling consequences. 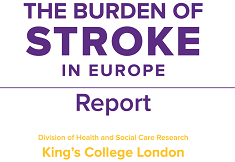 SAFE’s vision is to work towards greatly decreasing the number of strokes in Europe and that all who are touched by stroke get the help and support they need. 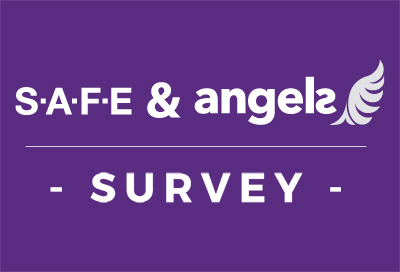 SAFE therefore engages in activities such as campaigning, education and encouraging research, which contribute to the advancement of stroke prevention and the improvement of the quality of life of stroke survivors, their families and carers. 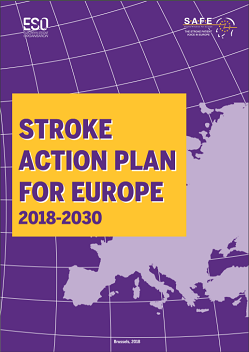 co-ordinate the efforts of national stroke patient groups in Europe. For contact information for the Board Members please contact the SAFE Secretariat as above.